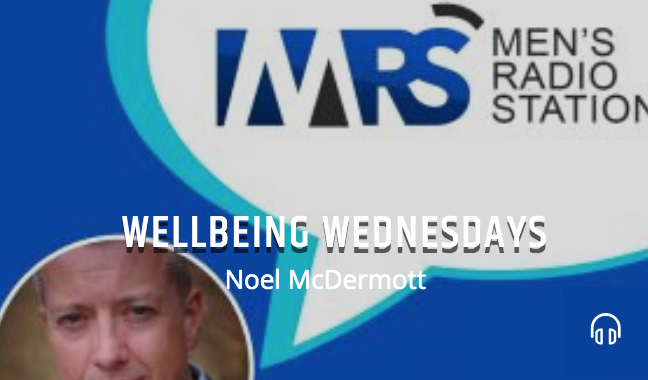 ‘Well-being Wednesdays with Noel McDermott’ launches on Wednesday 17th of April at 9pm and Noel is looking forward to welcoming his first esteemed guest for the series, mental health campaigner Jon Salmon who will be discussing men’s health and specifically suicide. Jon is motivated by personal experience to speak publicly and help reduce the stigma surrounding mental health issues. 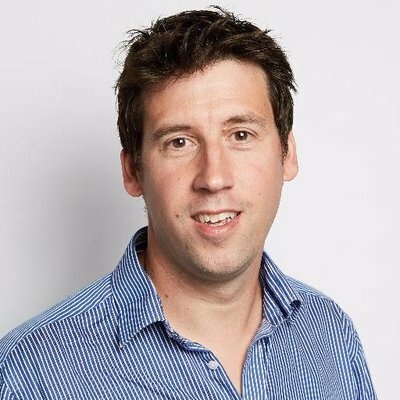 Licensed psychotherapist Noel McDermott will be hosting the weekly 90-minute show on Men’s Radio Station, discussing topical mental health issues. Every week, Noel will be joined by an expert guest who will, alongside Noel, produce a show that informs listeners with practical advice and information for improving their own mental health and further the understanding of the mental health of those around them. Part of the show will be dedicated to the audience where listeners will be invited to phone in or send questions by email for discussion and advice. Jon Salmon is a father of two young children and co-founder of branded entertainment agency Byte Entertainment, he tragically lost his father to suicide when he was a teenager. Jon then experienced his own struggles with stress and depression and was sectioned and admitted to hospital in 1999 soon after starting his first job. Unlike his father, Jon was able to get the right help, including support from his employer and returned to a new job the following year. Jon also lost a close friend, who suffered from post-natal depression, to suicide in 2016. Now a mental health campaigner, he was asked to speak alongside the Duke and Duchess of Cambridge and Prince Harry at the launch of the Heads Together mental health campaign. Launched in January 2019, Men’s Radio Station is an online station specifically dedicated to the topic of Men’s Mental Health and Well-Being. The station was founded by Sony Award winner Russ Kane and Howard Jameson. Howard is the creator of the acclaimed Jermyn Street Theatre and founder of Women’s Radio Station. Realising that men also require their own platform to discuss their health, Russ and Howard launched Men’s Radio Station to put their skills to use and offer men a forum to learn from and discuss their health and well-being.The station is Britain’s first ever men’s radio station run by men for men. Noel is collaborating with Men’s Radio Station Mental Health as he believes men’s mental health continues to be a taboo subject. There is a great deal of focus on men’s physical health but not enough on their emotional, psychological and mental wellbeing, with men still accounting for three-quarters of suicides in the UK. Noel believes more education work and specialist outreach should be made available to encourage men to seek help for mental health problems.